Following the link provided in your eBook purchase. Creating a free Hay House Customer Account. Logging in using your Hay House Customer Account. You will need the Product ID and Download Code from your eBook purchase to access your bonus content. 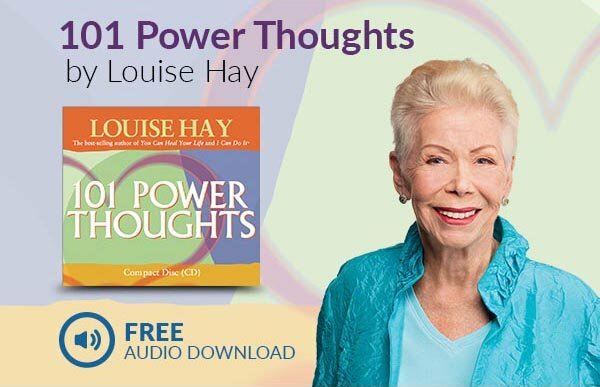 Once you submit the form, navigate to your Hay House Customer Account eBook Bonus Content section. To access your downloads, please “right-click” on the links and select “Download Link to Disk”, “Save Target As” or “Save Link As” (depending on your browser) and follow the on-screen instructions. Mac users: Hold down the Control key and click on the links below and select “Download Linked File As” and follow the on-screen instructions. Each browser will download differently. Note: Some e-reader devices are not capable of storing downloaded content. Please consult the User Guide for your device for further assistance.